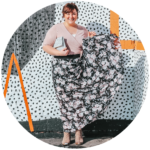 Hope you’re having a wonderful day! 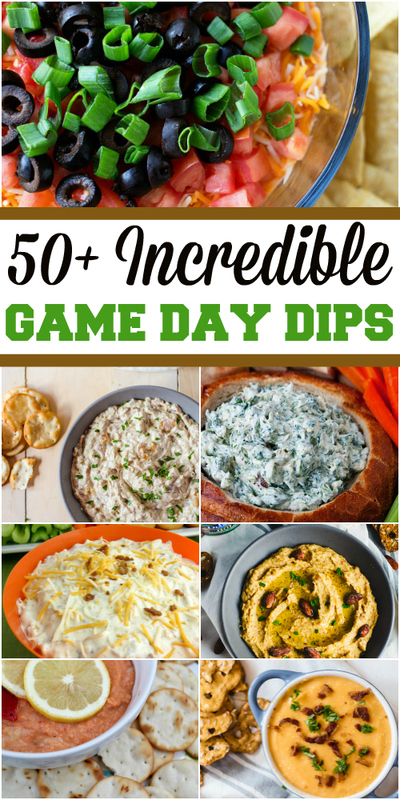 Today I’m here to share 50+ Incredible Game Day Dips! 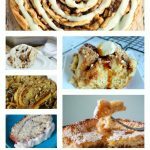 I’ve found the best of the best to make and snack on during the game! Sports of any kind are huge in our house (that’s what you get when you live with all boys!) 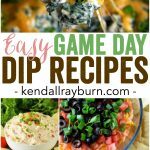 so we’re always looking for yummy snack ideas and chip + dip combos are just the quintessential game day snack! 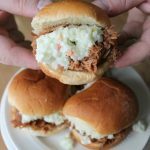 So, take a peek at the ideas below – and let me know which dip you’d love to try! 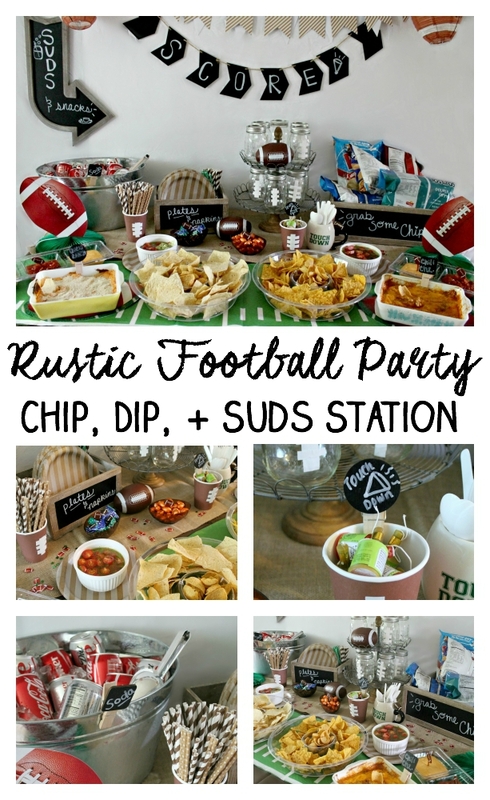 And, if you’re looking for entertaining ideas, head over to check out our Rustic Football Party Chip, Dip, and Suds Station! 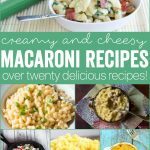 20+ Deliciously Cheesy Macaroni and Cheese Recipes!